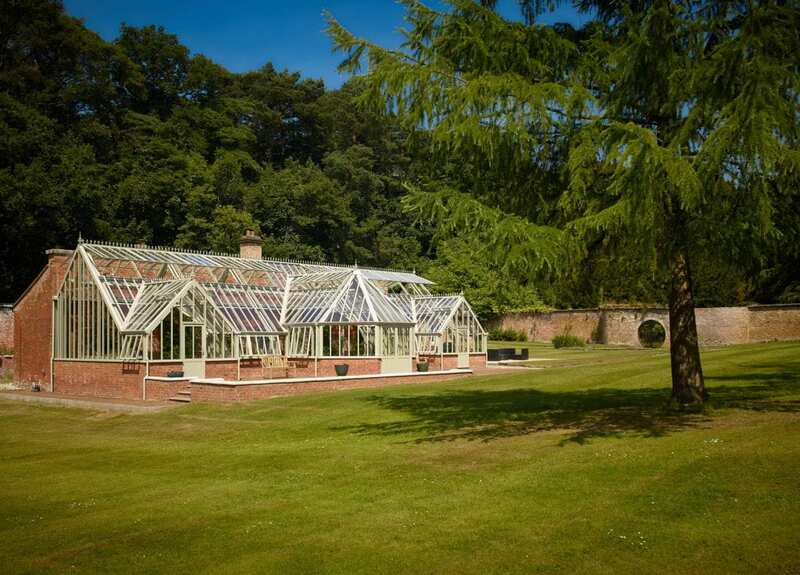 Glasshouses have long been a sign of status and luxury. Traditionally glasshouses were built to serve a purpose when used to home exotic plants and create climates they were familiar with. They were a purely functional space for growing plants and providing a means of protection and climate control for plants to thrive. In time, this has evolved. 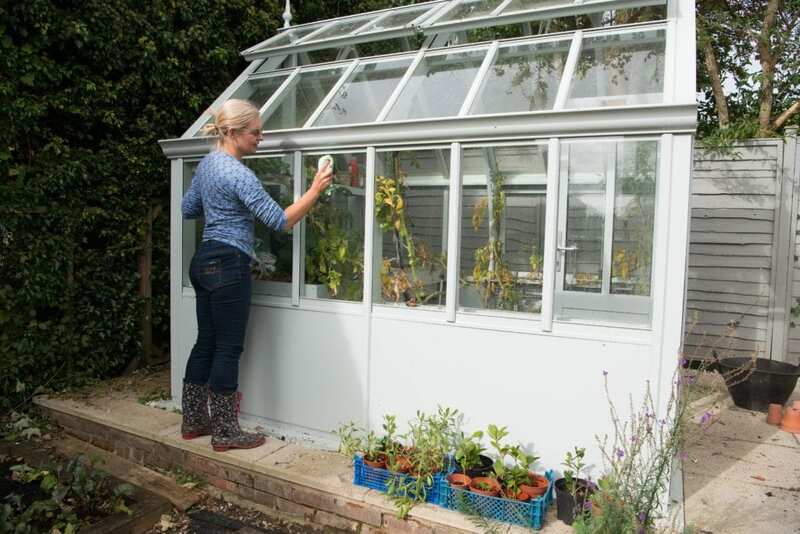 Growing is still an important reason for owning a glasshouse, but style has become a key decision-making factor for customers wanting their glasshouse to be a stunning feature sitting in the heart of their garden. Of course, glasshouses still retain their traditional purpose for growing but for some customers, style is now just as important. The shift from function to stylish has evolved as a result of many factors, popular tastes being one, but technology and design have also played their part. The first step in this in the manufacturing of the aluminium used to construct the glasshouse. This is coupled with hot dipped galvanized steel to maintain the appeal of a traditional wooden structure, but without any of the maintenance issues. 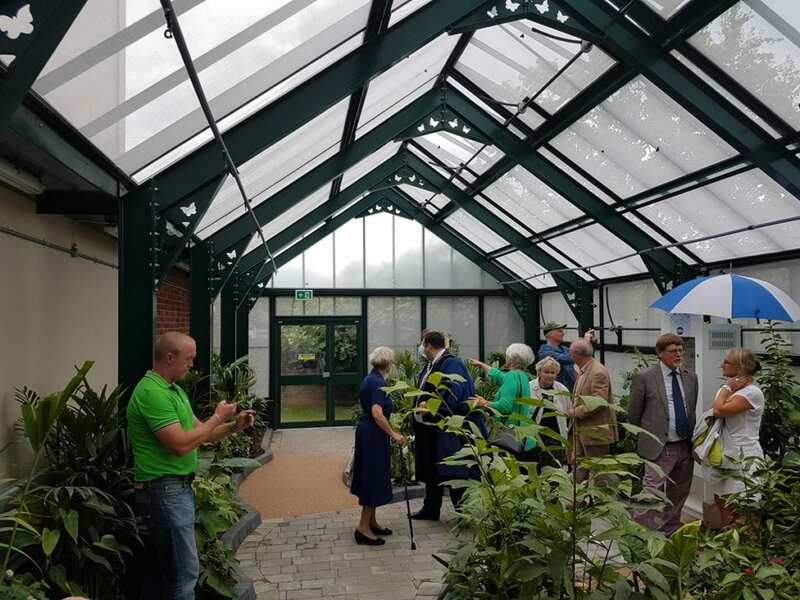 There have also been significant advances for example with systems for heating, ventilation and irrigation which can be selected to manage the glasshouse without the need for human intervention whilst giving peace of mind that everything is under control and well cared for. 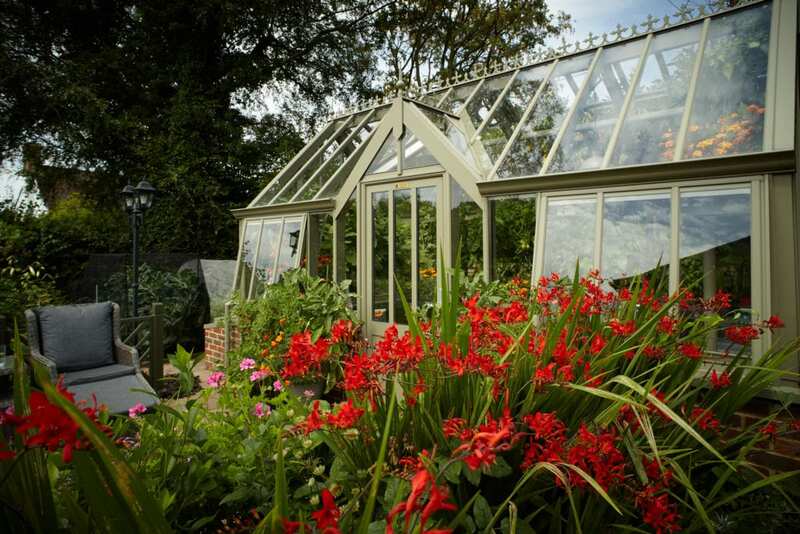 Each Griffin glasshouse is distinctly different and, due to bespoke nature of each order, the type of glasshouses the company has built in its 50 year history ranges greatly, whilst always offering practical solutions for gardeners’ needs. From smaller, more traditional lean-tos to stunning, elaborate 5.5 metres by 19 metres which was a traditional ¾ span with three porches and a central raised octagonal porch.